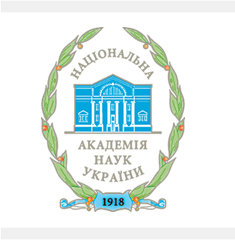 Scientific Notes of Kuras Institute of Political and Ethnic Studies of NAS of Ukraine: Digest. - K., 2007. – Issue 34. - 441 pages.